Grand Prix Images - ANON. Hazleton, 1987, Hardback in Dust Wrapper. Condition: Very Good - in Very Good DJ. DJ slightly ruffled along edges, slightly sunned at the same places. 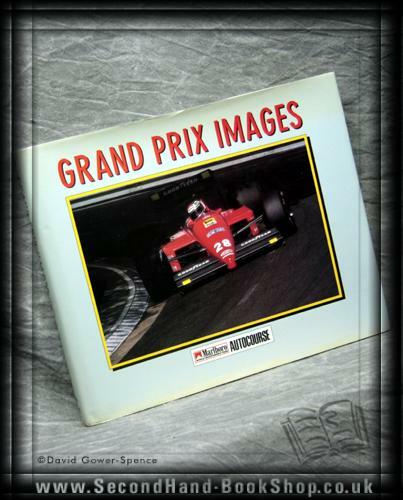 Captures the colour and excitement of Formuta 1 motor racing with outstanding, unusual and exciting pictures, taken by many of the sport's leading photographers. 144pp.